Welcome to week nineteen of ‘What I’m Writing’. We had another great week over at Muddled Manuscript last Tuesday with a great batch of posts. Thanks to everyone who joined in! We also (as of yesterday!) have a private group on Facebook that all linkers are welcome to join. It’s somewhere we can share work and have a chat about all things writerly (and whatever else we fancy really). 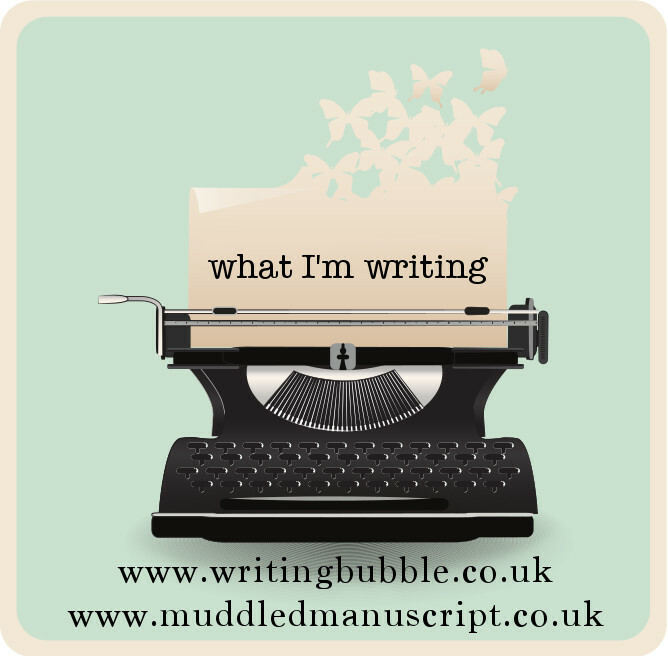 If you want to join (I tried to send invites to all #WhatImWriting linkers but I did it in a very disorganised way so it’s entirely possible I may have missed people out) just leave me a comment – thanks! This entry was posted in Pondering and tagged #whatI'mwriting, fiction, linky, poetry on 27 January 2015 by Maddy. Thanks for the lovely linkup! I would like to join your private FB group. I think I have to join through my personal FB account rather than my author fan page. So can you send the invite to “Adria Cimino” rather than “Adria J. Cimino” please? Thanks!